Tracing Roots is a portrait of an artist and a mystery. 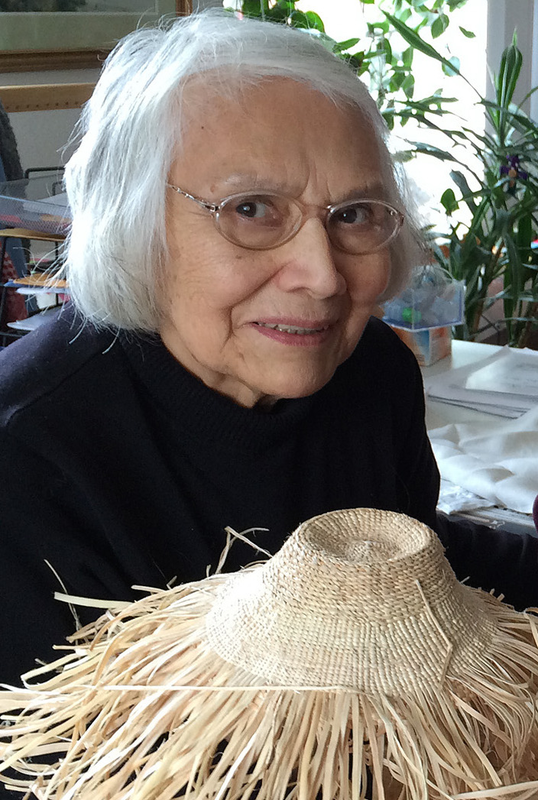 The film follows master weaver and Haida elder Delores Churchill on a journey to understand the origins of a spruce root hat found with Kwäday Dän Ts’ìnchi, the Long Ago Person Found, a 300-year-old traveler discovered in the Yukon in a retreating glacier. Delores’s quest crosses cultures and borders, involving artists, scholars and scientists, raising questions about the meaning of connection, knowledge and ownership. Stay tuned for the amazing “reveal” at the end of the film.